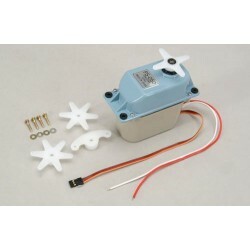 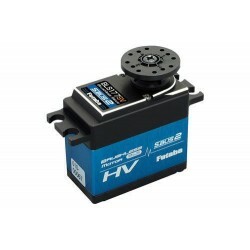 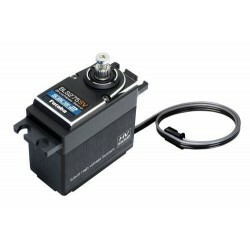 HiTec HS1100WP High Voltage Waterproof Giant Servo (2222360)Giant scale servos, watch out! 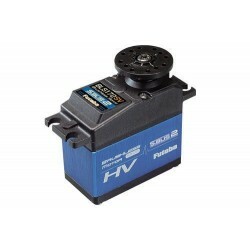 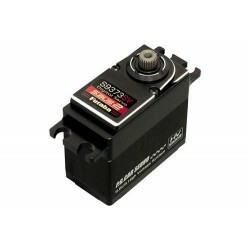 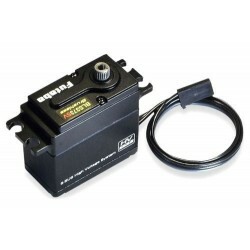 Our HS-11..
Tonegawa Seiko PS-050 - 1:4 Industrial Servo 0.29s/91.5kg (P-PS-050)..
JR Propo Servo Set containing 3 x NX8935 Wide Voltage Servos. 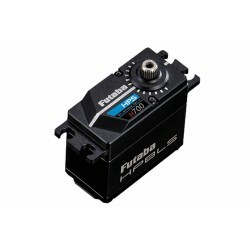 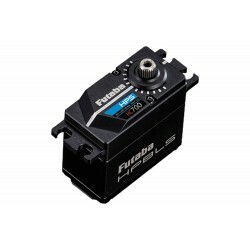 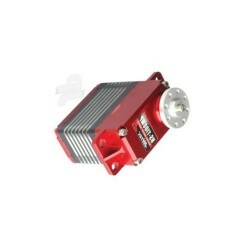 NX8935 Specifications To..
Futaba BLS275SV Servo 3D/F3C HV S-Bus2 0.07s/15.2Kg (P-SBL275SV)Developed for helicopter and aircraf..
Futaba BLS177SV Brushless HV S-Bus2 Servo 0.11s/37.0Kg (P-SBL177SV)SpecificationWeight:	79gDimension..
Futaba BLS373SV Servo - HV Brushless S-Bus2 (0.11s/37Kg) (P-SBL373SV)The BLS373SV is an extremely hi..
Futaba BLS172SV Brushless HV S-Bus2 Servo 0.11s/37.0Kg (P-SBL172SV)The new flagship in the extensive..
Futaba HPS-H700 Brushless HV Heli Servo (0.08s/44kg) (P-HPS-H700)The Futaba HPS-H700 is the new high..
Futaba S9373SV - Servo Standard HV S-Bus2 0.06s/24.6Kg (Full Alloy Case) (P-S9373SV)Developed for hi..
SANWA SERVO PGS-XB 1/8 OFF ROAD 2017 011S/211KG 74V BRUSHLESS (S.107A54461A)..
SANWA SERVO PGS-XR 1/10 1/8 ON ROAD 2017 009S/173KG 74V BRUSHLESS (S.107A54463A)..
Futaba HPS-HC700 Brushless HV F3C Heli Servo (0.08s/20kg) (P-HPS-HC700)The Futaba HPS-HC700 is the n..